Political and scientific concerns about the impact of CO2 and particle emissions on public health have risen sharply which is driving regulatory changes around the globe and in turn significantly raising the cost of developing and producing the internal combustion engine – both petrol and diesel. 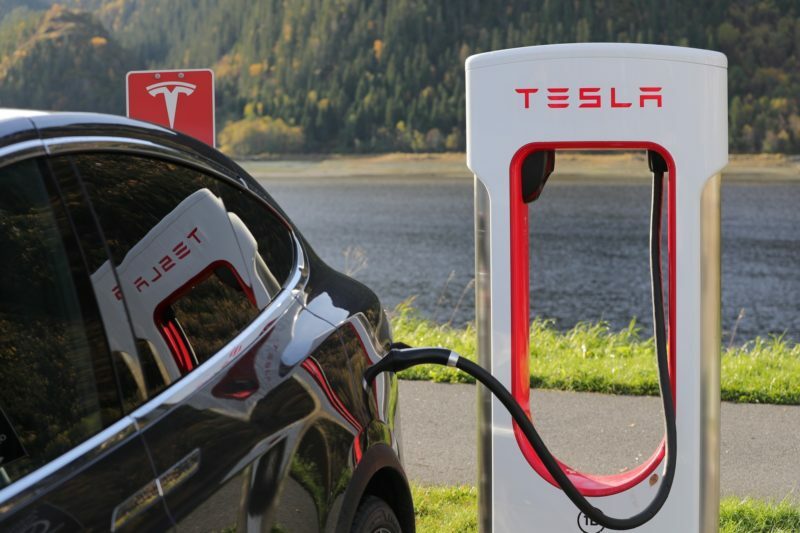 Governments are making commitments to phase out the production and sale of petrol and diesel vehicles by offering substantial EV purchase incentives to drive industry growth. The majority of market analysts/commentators globally forecast demand for high quality nickel and cobalt battery raw materials, and in particular Class 1 nickel product prices, to continue to increase from their current levels over the intervening period. Class 1 nickel contains a nickel content of at least 99.8% which can take on different physical forms including cathodes, powders, brisquettes and pelletes. This high purity nickel class has a high level of dissolvability compared with low purity products like nickel pig iron (class 2 nickel). 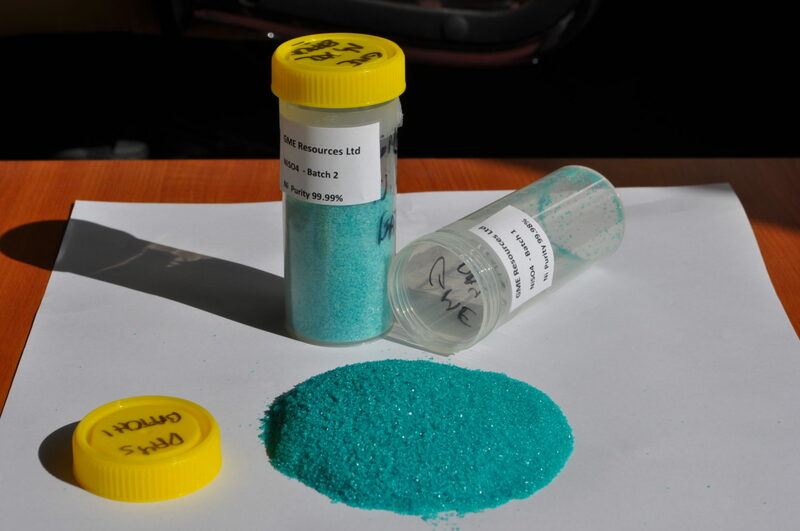 The projected Class 1 nickel supply/demand deficit and the rapidly growing demand for nickel and cobalt sulphate products from the electric vehicle lithium-ion battery market creates an attractive environment for GME to pursue the development of, and value realisation from, the NiWest Project. GME's nickel and cobalt products have been designed and targeted to meet the specifications required to produce lithium-ion battery cathode precursor.